Hilarious, family friendly, and famous all over the world! 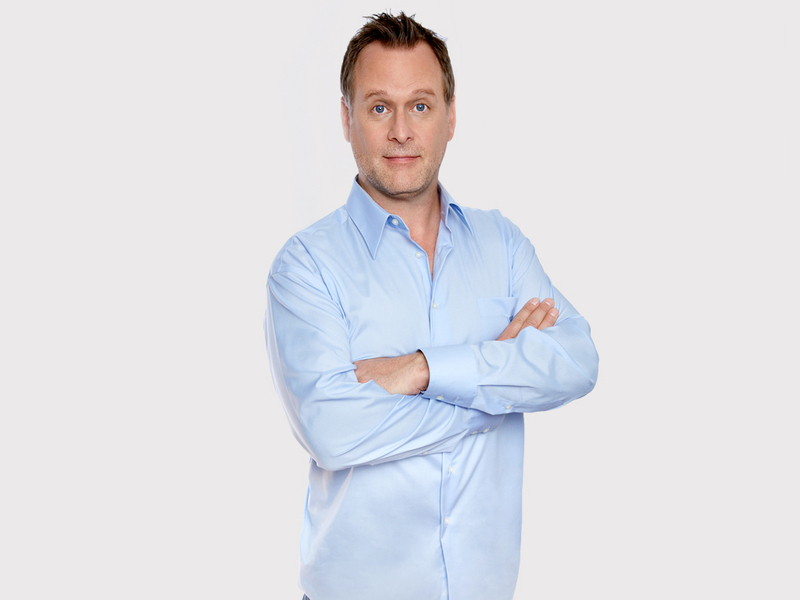 Dave Coulier (pronounced “Cool-Yay”) brings over 30 years of funny to your stage. 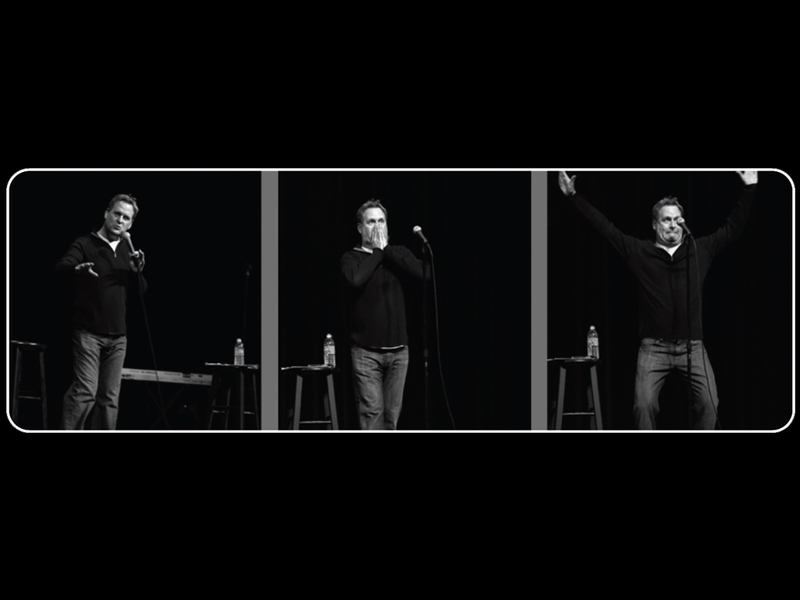 Dave continues to enjoy sold out performances of his stand up comedy routine. He performs at many colleges, corporate events, casinos, night clubs, and theaters across the country. Dave is the founder of The Clean Guys of Comedy, a multimedia company featuring clean comedy. 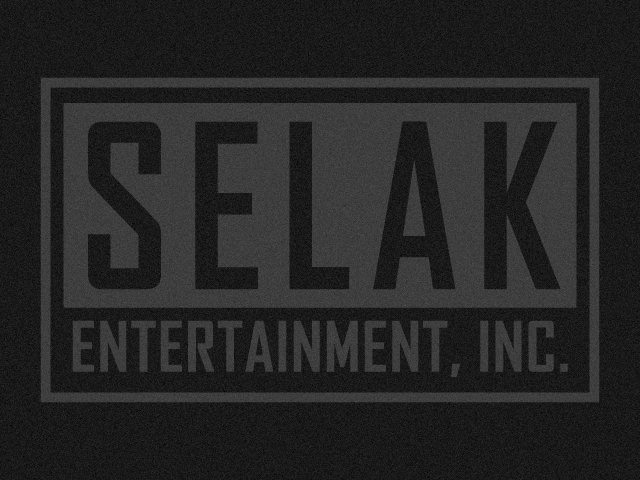 Combining a successful Hollywood career with a love of family; he successfully delivers sold out results every time. Dave proves that nice guys can finish first – as an actor, comedian, and voice over artist – his many talents are much in demand. Dave is perhaps best known for his work on the long-running hit ABC television series, “Full House”, which aired for eight seasons during 1987 to1995, with 192 episodes produced. Dave followed this success by hosting his second prime-time hit series “America’s Funniest People”, which ran on ABC for four seasons. He also handled the hosting chores for ABC’s “The World’s Funniest Videos”, his own series “Out of Control” for Nickelodeon, and the multiple-award winning TV series, “Animal Kidding” on the Animal Planet Network. Dave has appeared on VH1’s #1 rated series “The Surreal Life”. Being one of the most trusted personalities in family programming, Dave hosted “America’s Most Talented Kids” for the i Network. He stars as the voices of Felix the Cat, The Professor, and Rock Bottom in several “Felix the Cat” animated feature films for video release. He partnered with Nancy Kerrigan in the “Skating with Celebrities” series on the Fox Network, as well as hosted “I Can’t Believe I Wore That” for WE and “RV Living” for the Travel Channel. Dave starred in two movies; “Shredderman” for Nickelodeon and “The Family Holiday” which aired on the Lifetime Network. Highly regarded for his voiceover talent, Dave’s additional credits include many Saturday morning cartoon favorites. He began by doing voices on Hanna-Barbera’s “Scooby Doo” and the re-syndicated version of “The Jetsons”. He then went on to lend his versatile voice to Jim Henson’s Emmy Award-winning animated series, “The Muppet Babies”, where he portrayed Animal and Dr.Bunsen Honeydew for the run of the series, and then became the voice of three additional characters: Waldorf and Statler (the two old guys in the balcony on the original Muppet Show) and Bean Bunny. Dave provided the voice of Peter Venkman for “The Real Ghostbusters” cartoon, as well as voices for the Cartoon Networks’ “Robot Chicken” and the new “Bob and Doug McKenzie” animated series. Dave’s clean stand-up act earned him regular appearances on “The Tonight Show”, HBO’s “Detroit Comedy Jam” and HBO’s “Comic Relief at Radio City Music Hall”. 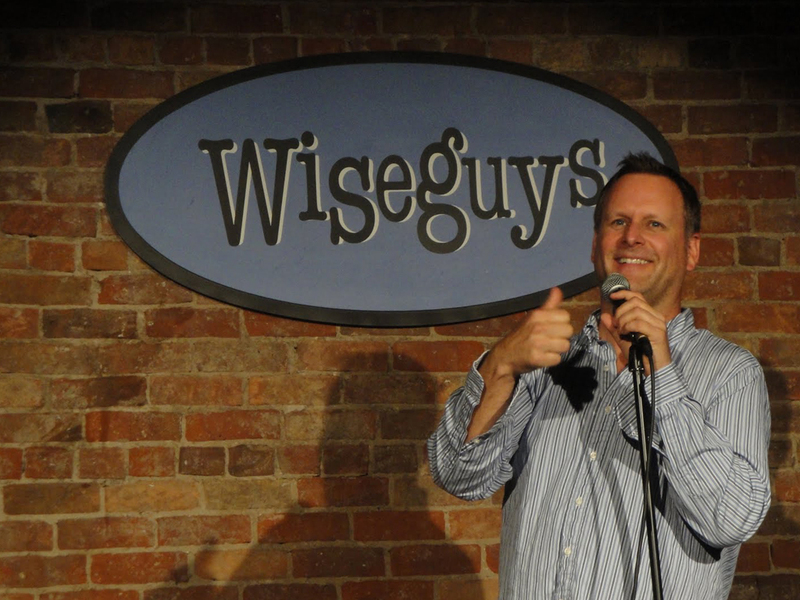 Dave Coulier is the perfect comedic act for performances at colleges, corporate events, casinos, night clubs, festivals, fundraisers, comedy venues, and theaters across the country.